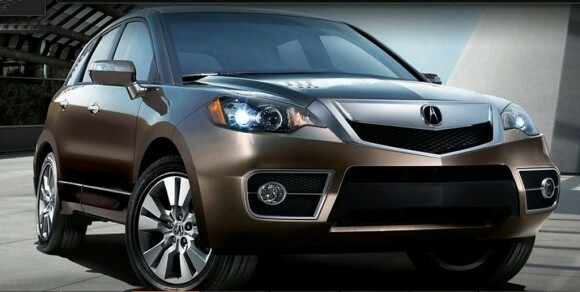 Acura has released details of the redesigned 2010 RDX indirectly. Basically Acura has gone ahead and and posted an entire section about the new model on their official consumer website prematurely. Part of the upgrade is the new Acura corporate front grille with a new front bumper. New alloy wheels are fitted and the rear bumper sports new trim too. 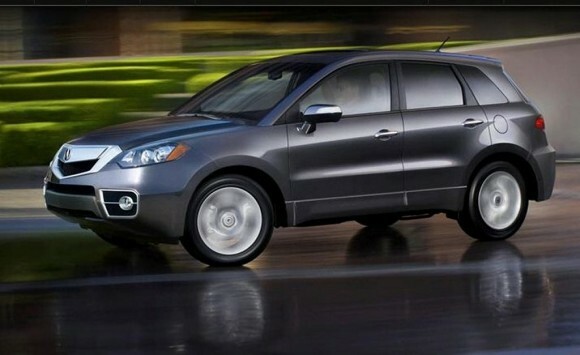 Acura is now offering a front-wheel-drive RDX version. That model becomes the baseline model and sells at $32,520, which is about $2,000 less than the all-wheel-drive version. The latter comes equipped with Acura’s Super-Handling AWD system. Powering the two vehicles is the 2.3L turbo engine that develops 240hp, and 260 lb-ft of torque at 4500 rpm. Mated to the engine is a 5-speed automatic shift transmission with paddles for semi-automatic changes. The estimated fuel economy figures for the base RDX are 19 mpg and 24 mpg for city and highway respectively, and 17 mpg and 22 mpg for the RDX with SH-AWD. Safety systems fitted include ABS brakes with EBD and Brake Assist. Standard wheels are 18-inch aluminum-alloys running on P235/55 R18 tyres. The inside features automatic dual-zone, humidity control and air filtration, Bluetooth connectivity, a USB audio and iPod interface as well as a 6-CD in-dash changer. © 2019 ModernOffroader.com. All rights reserved.